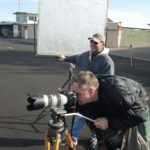 Flier and film maker Brian Lansburgh has long had a reputation for his iconoclastic methods of flight instruction. Now it’s all presented in this eye-opening book which smashes many long-held but largely indefensible flight training beliefs. 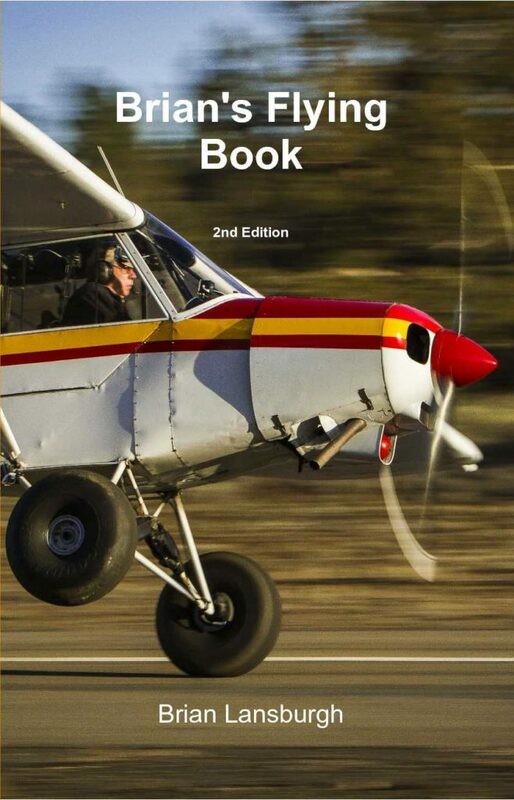 In “Brian’s Flying Book”, readers will be treated to several flight training maneuvers which will sharpen their flying skills and provide a lot of fun along the way. You’ll also learn some new terms, such as “Whuffos”, along with some fun flying exercises such as “Sky Doodles”, “Whoopee Stalls” and “Slaloms”. Brian will also introduce readers to his tradition-breaking “Landing in a Turn” and, of course, the “Dead Stick” landing. 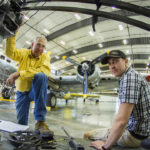 Not a book for the hidebound pilot, “Brian’s Flying Book” will be a refreshing change for fliers and even some non-fliers who are looking to learn more about the fascinating world of aviation.